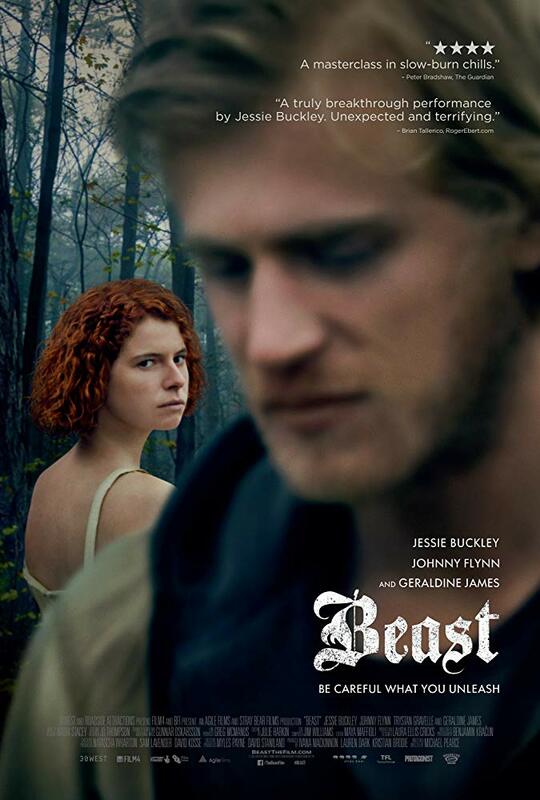 Beast is a compelling drama that captivated me from start to finish. Jessie Buckley delivers an electrifying performance as Moll, and overall the film had amazing atmosphere, enhanced by interesting camera work and a wonderful soundscape. I don't want to include any spoilers, but I can say that the ending took me by surprise; I hadn't expected things to go down that way. This is definitely a film that I could watch again. It offered an interesting look at the human psyche and the notions of justice and revenge.